The Charles Ritz Award endorses conservation focussed on the recovery of wild fish populations in balance with their natural environment, rewarding individuals or communities who improve their local river habitat. The International Fario Club has, for many years, run this award in France, celebrating communities and individuals championing their rivers. This year, the London branch of the Fario Club, supported by Salmon & Trout Conservation, will launch the award in England and Wales. The premise is the same; to celebrate people making a difference to our river habitats, for wildlife and people alike. With so few of our rivers currently considered ‘healthy’ according to European legalisation, the action of communities and individuals in caring and acting for their rivers as never been so important. The late Charles César Ritz, who passed away in 1976, was an avid fisherman, having cast a line to the most sought after waters of the world. He was convinced, together with fellow members, including Lee Wulff and Ernest Hemingway, that every penny spent in sport had to be matched with time, energy & money dedicated to conservation. Rivers are the lifeblood through our communities. Yet, what happens below the surface of the water in often forgotten. Our rivers are facing huge stress from many sources, excess sediments, cocktails of chemicals, over-abstraction and habitat degradation to name but a few of the pressures aquatic wildlife are forced to battle with. 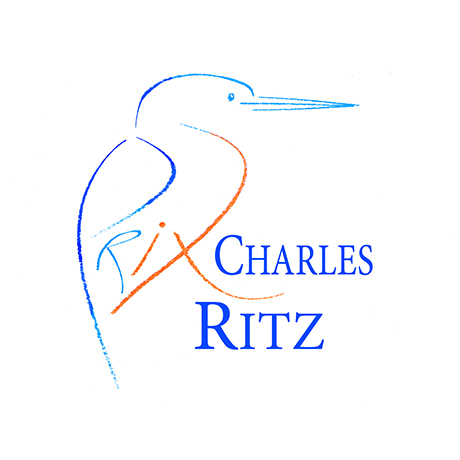 The Charles Ritz Award celebrates people acting locally to help change this, the help improve our river environments, their wild fish populations and all other associated wildlife for generations to come. This has lead the Fario Club today to duplicate the award in England and Wales, to build a bridge between the parallel fates of our rivers & wildlife and a link with the various public involved in water preservation, inc. water & rivers statutory bodies, local communities, farmers, foresters, scientists, consumers…both sides of the Channel.